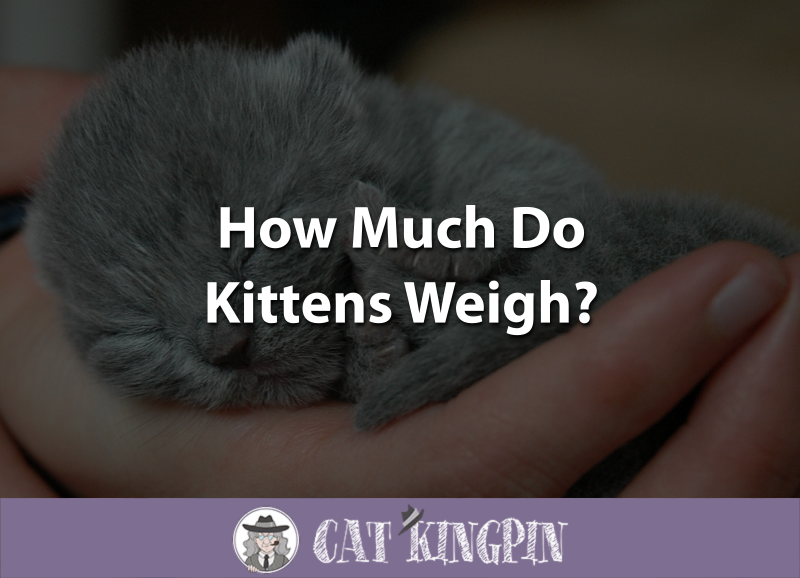 How Much Do Kittens Weigh? 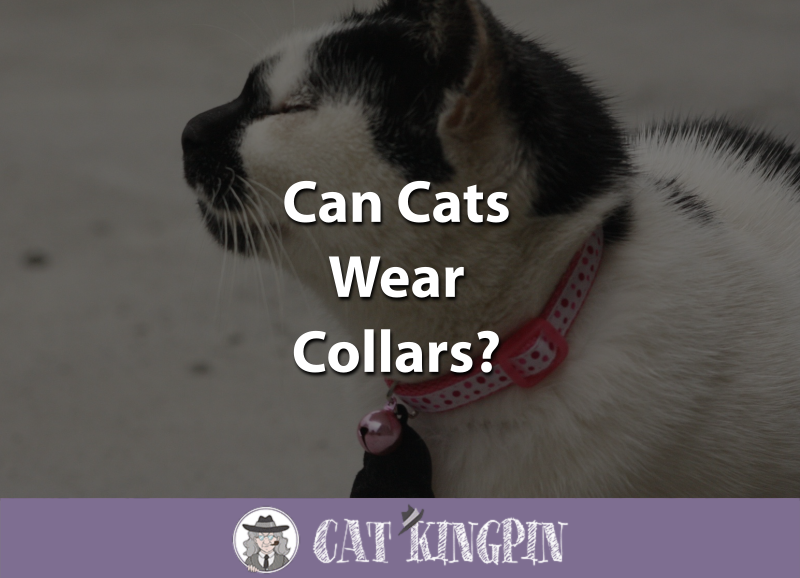 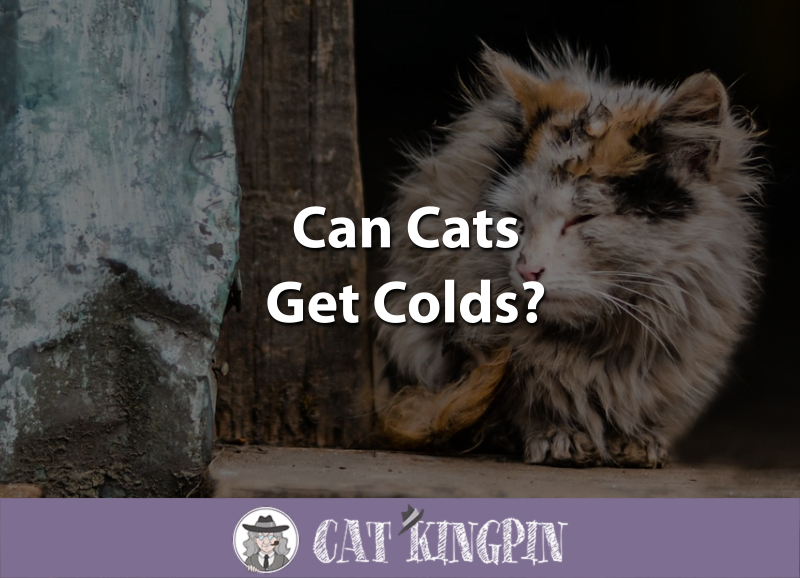 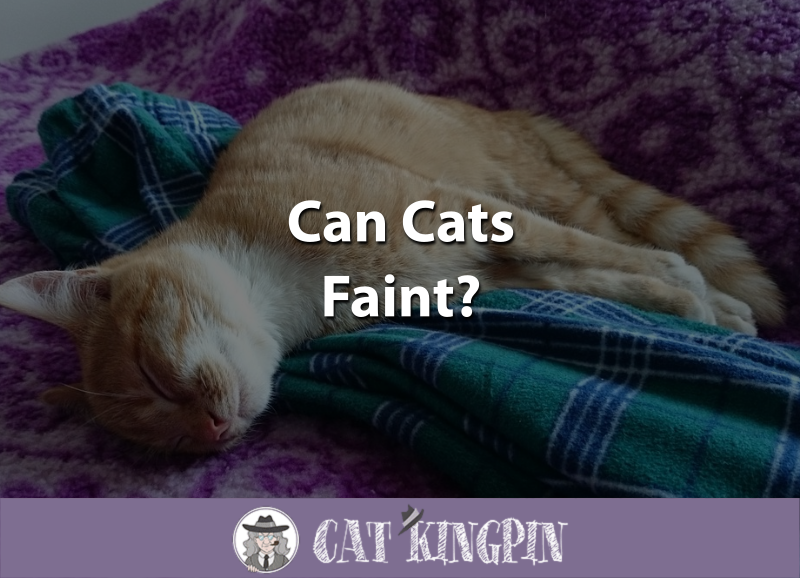 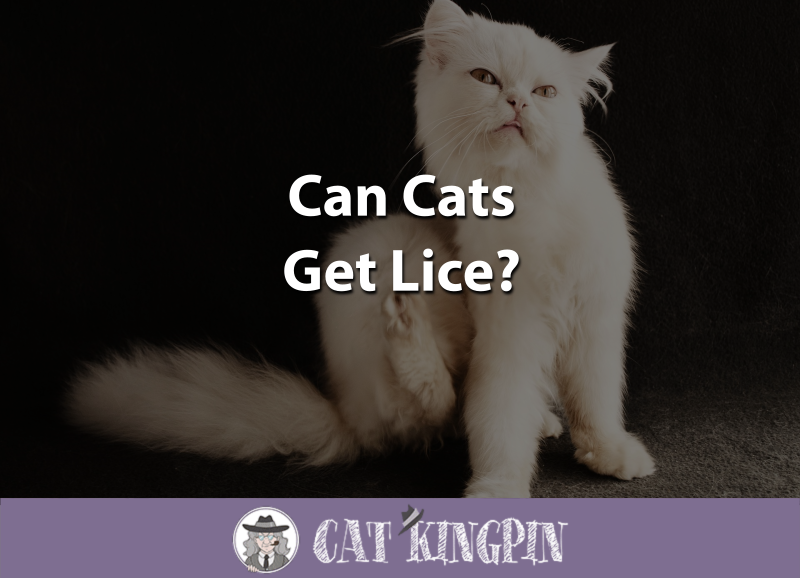 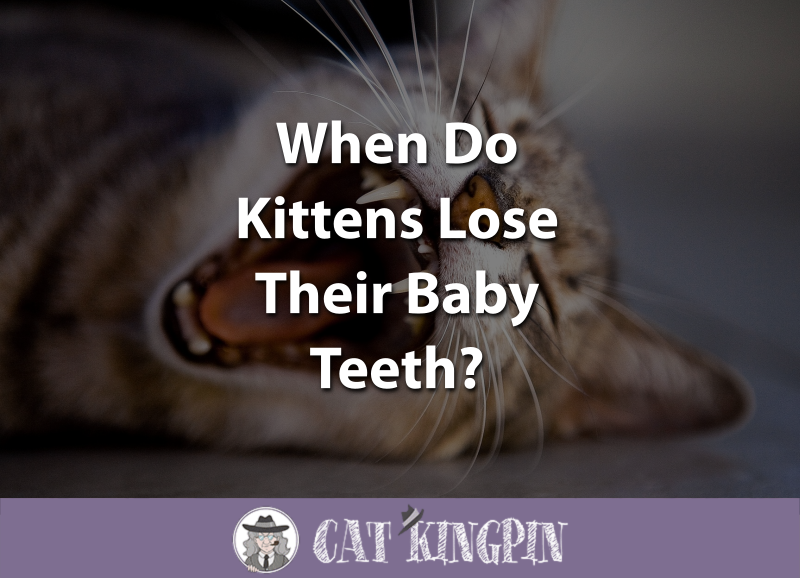 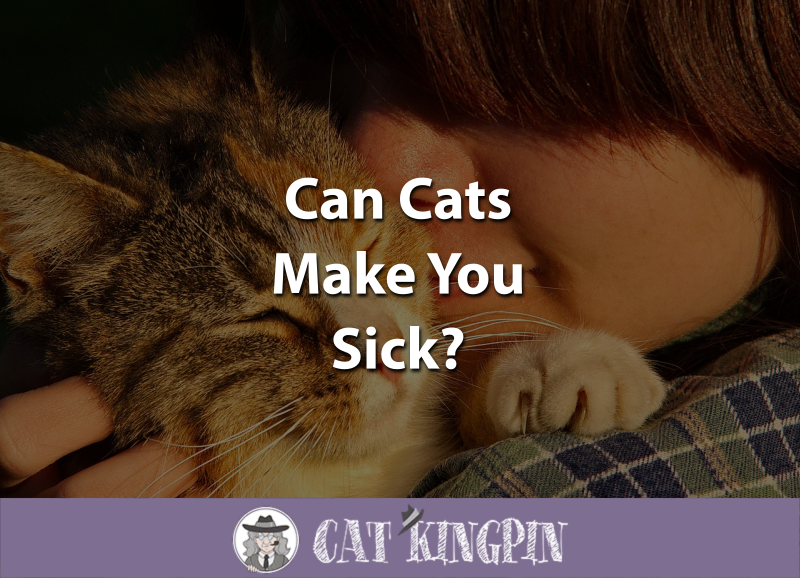 Why Do Kittens Throw Up? 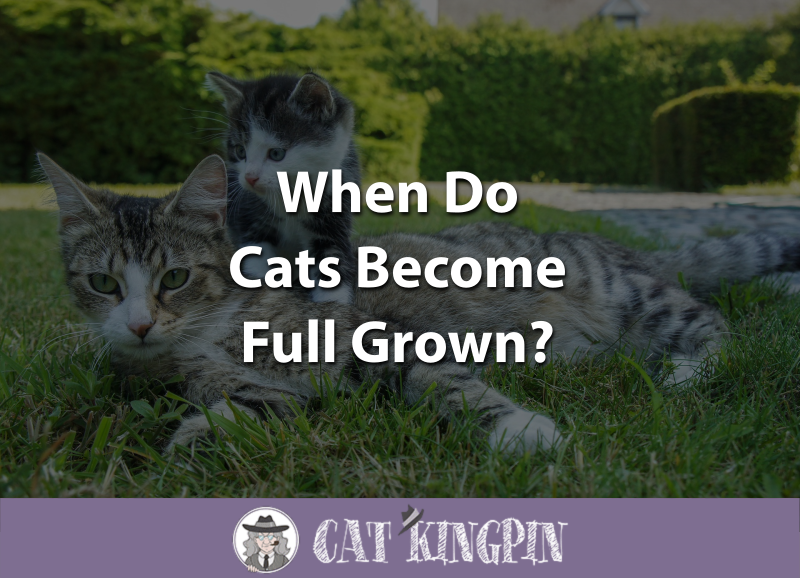 When Do Cats Become Full Grown? 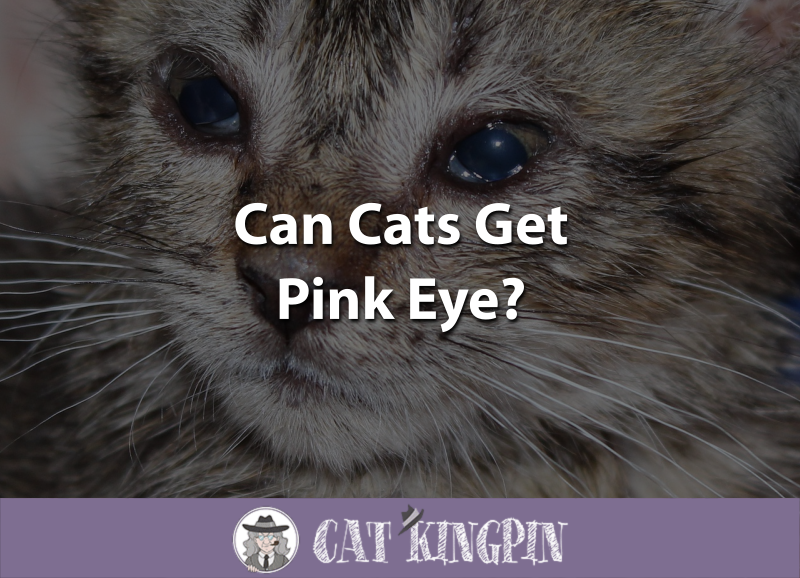 Can Cats Get Pink Eye?